. 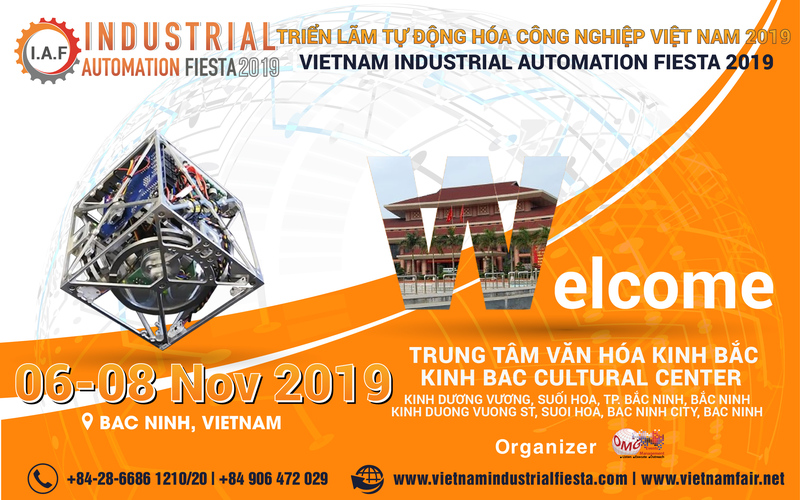 :: Automationfiesta.com - Vietnam Industrial Automation Fiesta 2019 ::. 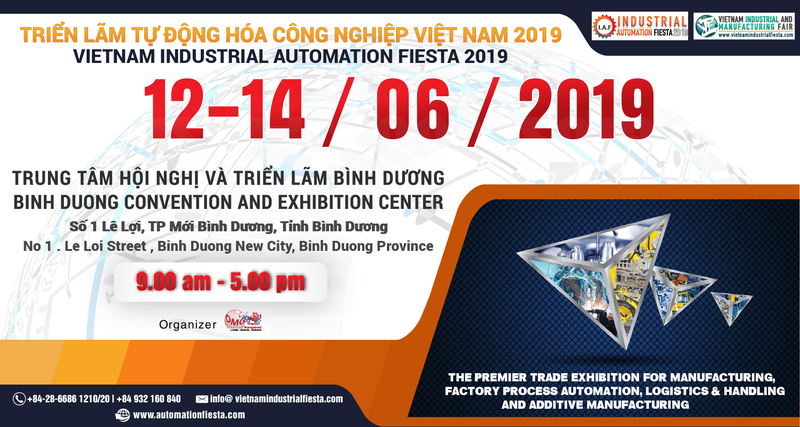 Vietnam Industrial Automation Fiesta 2019 - VIAF is introduced in assisting industrial suppliers, engineering services and sub-contractors to meet with local industries’ end users, engineering companies, OEMs, sub-contractors in general manufacturing and high technological precision manufacturing. 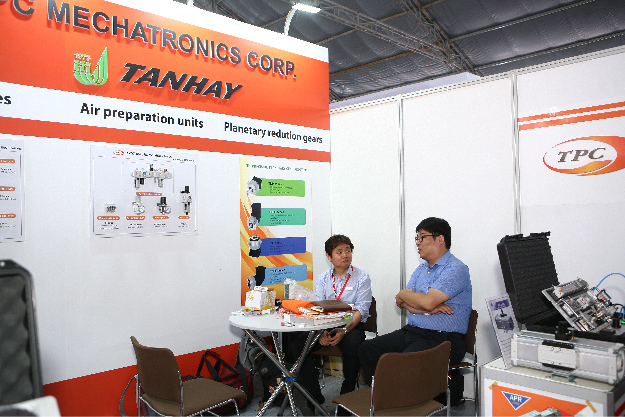 The exhibition is aiming at the maximum interaction among industry personnel from Plant & Factory Engineering, Production, Maintenance, R & D & Project Engineering , QA / QC & Lab, Safety, Environmental, Facility Management, Purchasing and other engineering related departments to get updates on technologies being applied to the industries. Holding alongside with the high profile of these industries in the area, machine tools and metalworking, metrology and measuring tools, 3D print for additive manufacturing, sheet metalworking, software for manufacturing, tools and tooling systems, contract manufacturing, welding and coatings are brought in together to the exhibition to service the manufacturing industries. 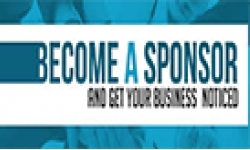 Benefit from promotional opportunities only open to exhibitors such as pre-show marketing, sponsorship opportunities, advertising opportunities or the chance to hold your own workshops or meet & match session. During the exhibition a dedicated press office offers the opportunity to get your message across to attending members of the press. So, if you have an announcement to make at the show, if you’re launching a new product or have an interesting promotion you’d like to market in the run up to the event contact to organizer for helping. Greeting from OMG Events Management Co Ltd.
We have received good experience and response from Visitors and Exhibitors for the events in the previous years and expect to continue bringing this industry at the coming 2019 exhibition. With more than 350 exhibiting companies from over 15 countries, VIAF 2019 is the ideal platform for international/ local manufacturers and suppliers to launch new products, meet targeted buyers, appoint agents and distributors, generate new business delegates & visitors, govt. 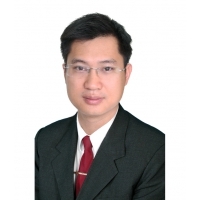 authorities, industrial associations, international trade consulates, etc and establish business networks. 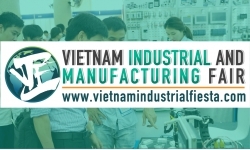 VIAF 2019 is targeting at Visitors from the Manufacturing, Subcontracting, Engineering Services, Machine Makers, System Integrators and Industrial Equipment Suppliers and covering one of the biggest industries in Vietnam at Binh Duong, Dong Nai, Ho Chi Minh, Vung Tau, Tay Ninh and nearby industries. 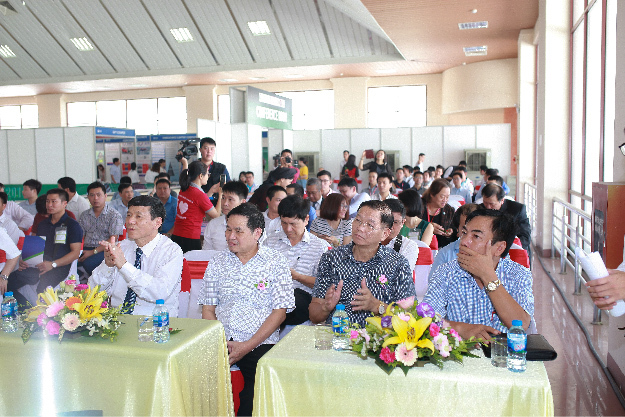 Manufacturer Pavilion will include most of big manufacturer in Binh Duong and is forming under one buyer area in this exhibition. 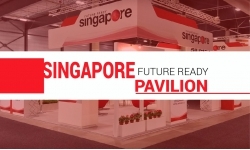 It will highlight fully demonstrate the most advanced application solutions of industrial technologies and products in the process manufacturing industry, and is the only trade and sourcing platform providing solutions for manufacturers and equipment suppliers. 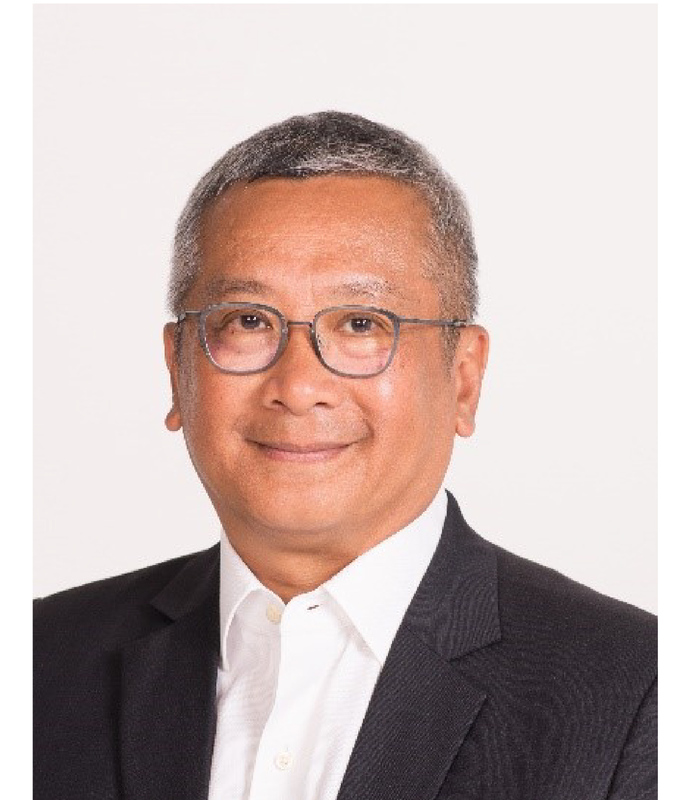 We introduced Meet & Match session, a customized suite of integrated matching services dedicated to help Overseas Exhibitors to identify and screen potential customers and business partners in Vietnam. 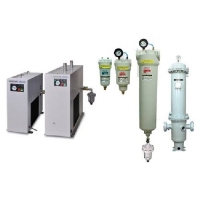 The service draws on the industries with many years of experience matching industrial companies, factory end-users and engineering firms with overseas companies. At least 2 meetings per day from 12 – 14 June 2019 depends on the schedule and availability. 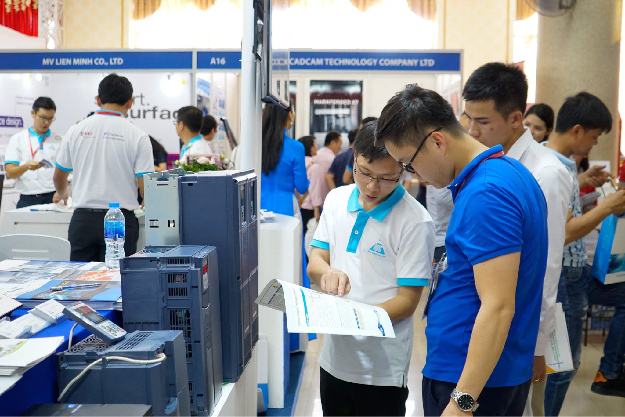 We will assist to fix appointments for your company to meet with the potential customers in Binh Duong, Vietnam during the exhibition. 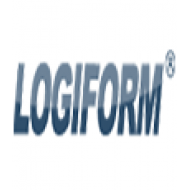 Absolutely Free And Based On First Come First Serve Basis. 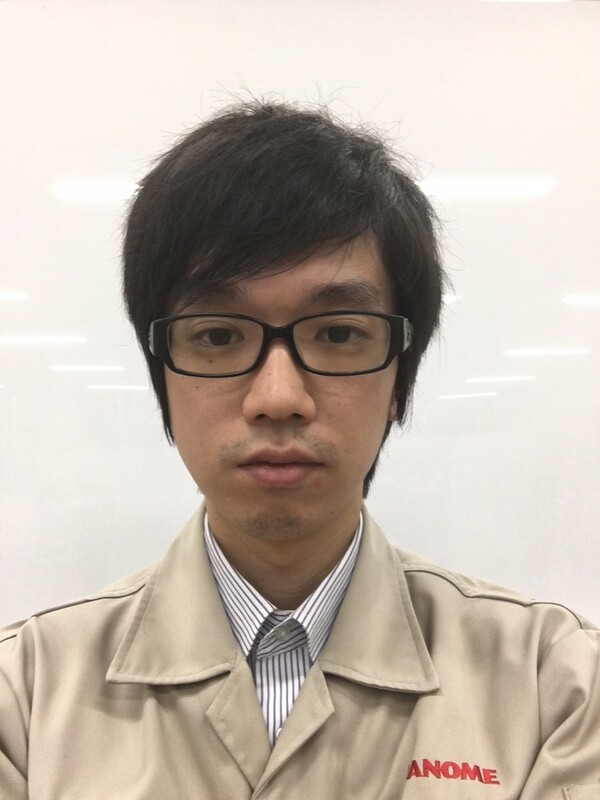 Day 1: Connected Manufacturing Conference (Industry 4.0, IoT and Smart Factory). 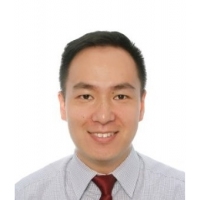 Connected Manufacturing Conference will bring together insights of Industry 4.0, Industrial Internet of Things and Smart Manufacturing from leading experts and high ranking speakers from business and science to present and discuss core elements of Connected Manufacturing. 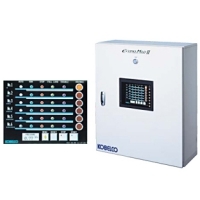 One focus question will be, how Connected Manufacturing can best contribute to increasing economic competitiveness in manufacturing process and automation. 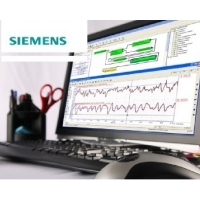 With Factory Automation, manufacturers and industrial companies can build one common, converged, and rugged plant-to-business network. 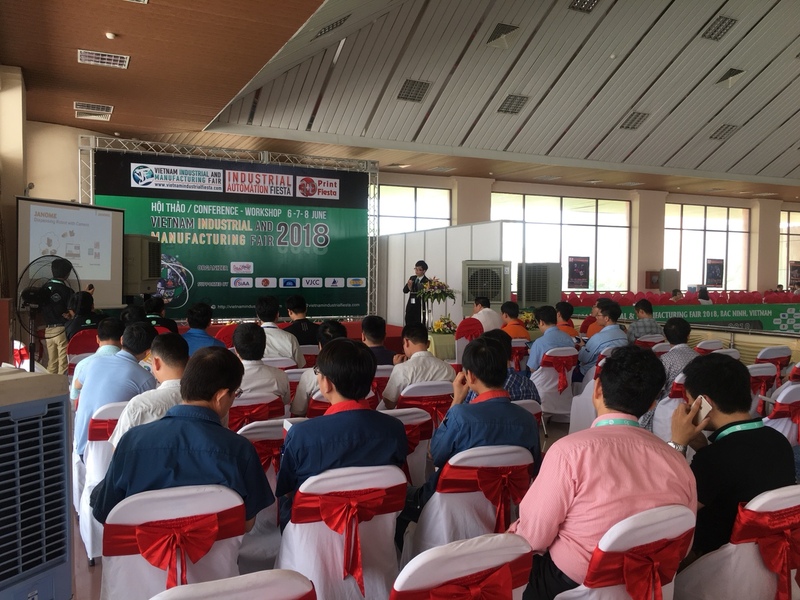 At the coming Vietnam Industrial Automation Fiesta 2019, we are hosting presentation and dialogues at Connected Manufacturing Conference to bring together leading experts and high ranking speakers from business and science to present and discuss core elements of connected automation for industries. 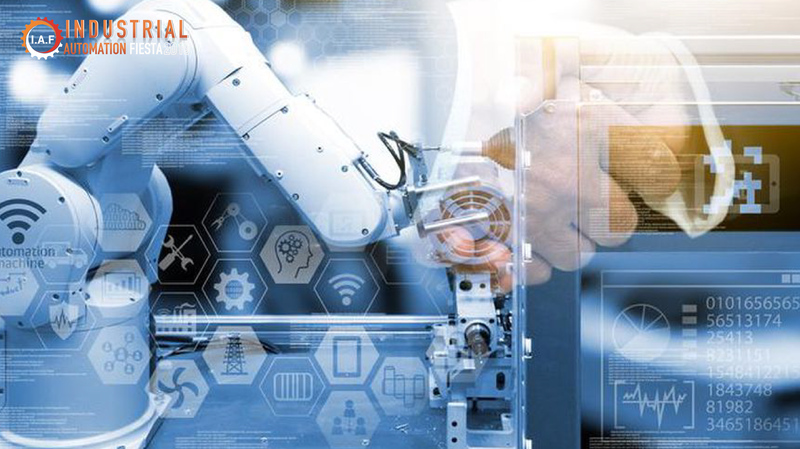 One focus question will be, how Connected Manufacturing can best contribute to increasing economic competitiveness in manufacturing automation. Vision and robotics play a vital role in today’s Automation world. 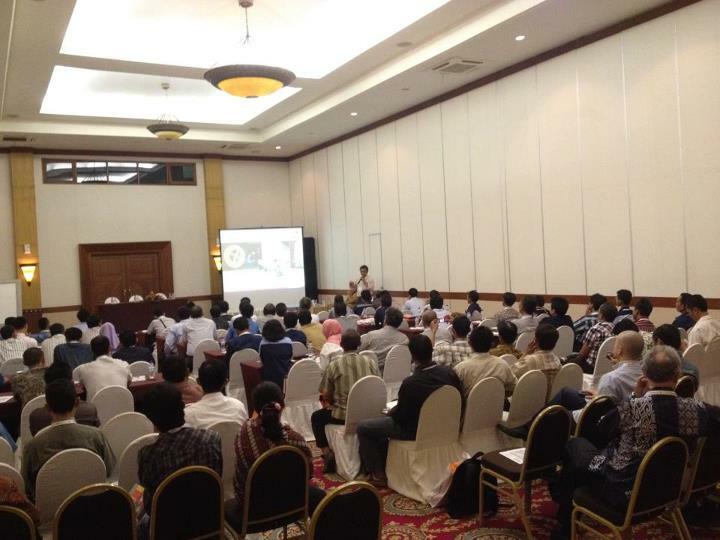 Robotics and Vision Systems Conference Fiesta provides the platform for the latest advancement in robotics, vision systems and automation technology to be introduced in an extensive seminar program for speakers to present their projects, and workshops for the interested users to learn and hands on about technology of robotics and machine vision systems. 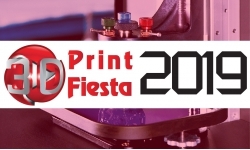 3D Print Fiesta will create the fairground for the entire 3D printing and Additive Manufacturing industry, our shows will feature industrial Additive Manufacturing machines, desktop 3D printers and things in between. 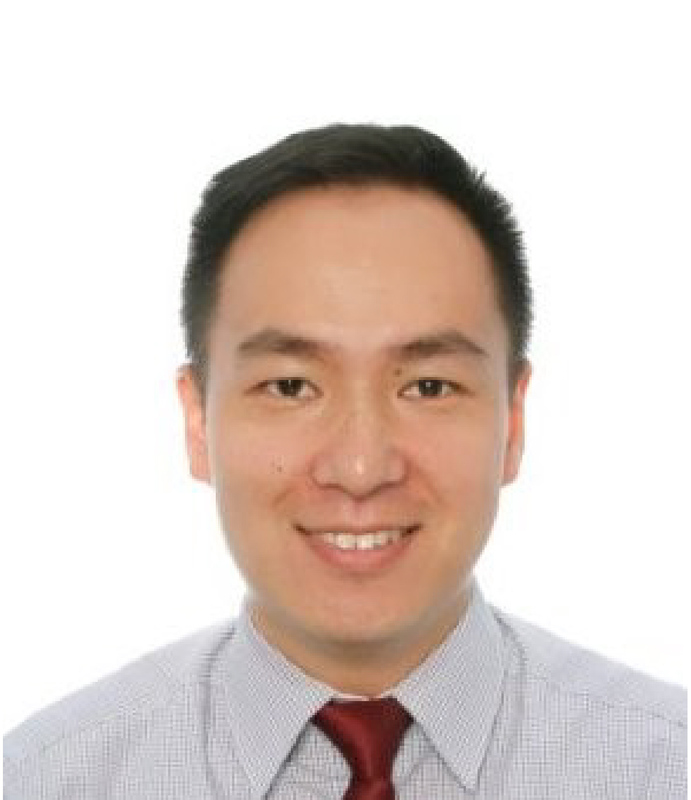 To enhance your business in 3D Print, the exhibition offers you amazing sales opportunities and chance to network, collaborate and become part of the global 3D printing community in Vietnam and the Southeast Asia region, building inter-industry relationships to strengthen your business as it surges forward. 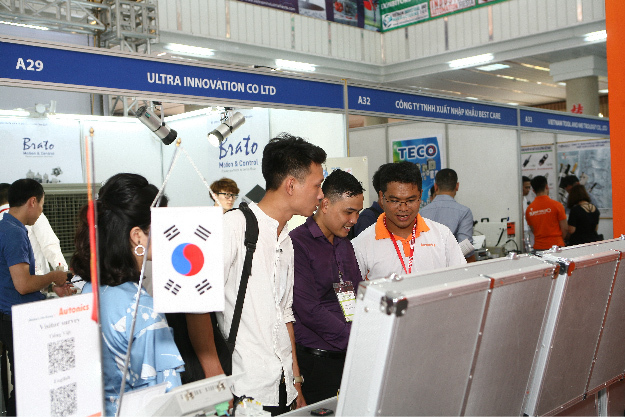 Strictly for Exhibitors at Vietnam Industrial Fiesta 2016. Only 5 presentation slots available, you may choose one of the topic as above and confirm soon to reserve a slot in this conference. 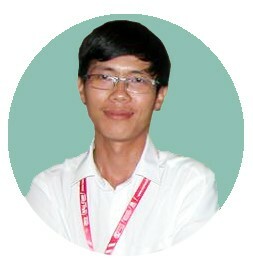 You may also recommend with your own topic of presentation. Connected Manufacturing Conference: Industry is on the threshold of the industrial revolution. Driven by the Internet, the real and virtual worlds are growing closer and closer together to form the Internet of Things. 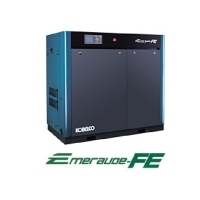 Industrial production of the future will be characterized by the strong individualization of products under the conditions of highly flexible (large series) production, the extensive integration of customers and business partners in business and value-added processes, and the linking of production and high-quality services leading to so-called hybrid products. The industries now has the opportunity to actively shape the industrial revolution. 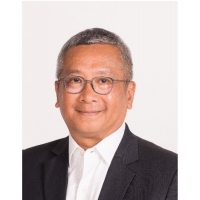 We want to support this process with the “Industry 4.0”, “Industrial Internet of Things” and “Smart Manufacturing” forward-looking technologies. 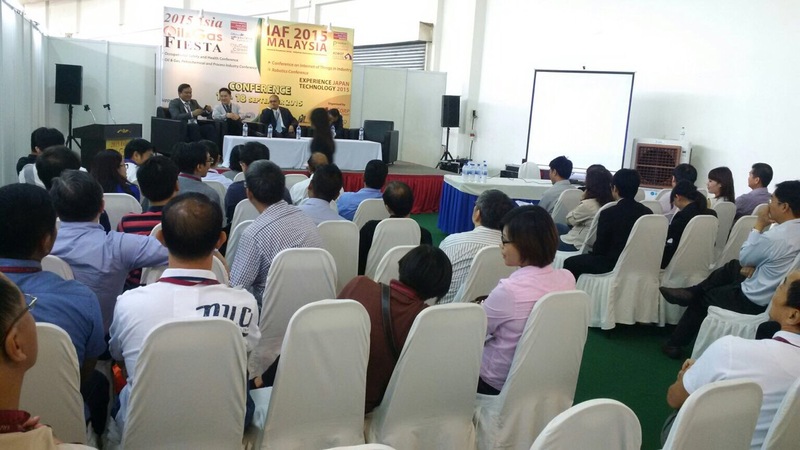 Register and Attend Seminar: IA Fiesta scheduled Technological Presentation highly relevant to the industries through Factory Automation and Process Control. 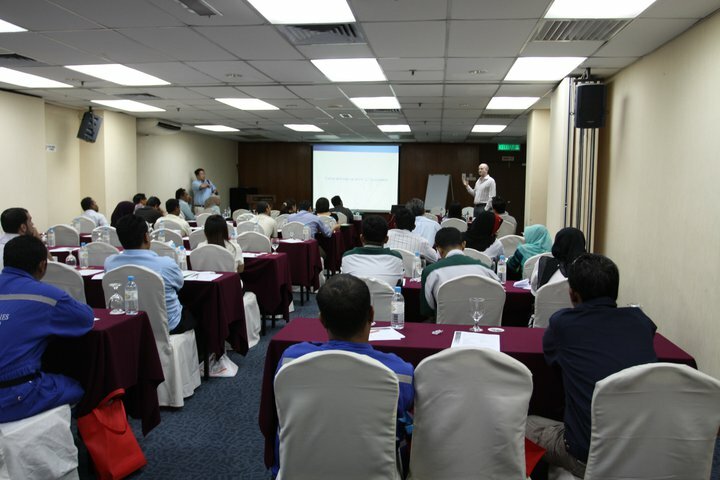 Technological Demo: The Technological Demo session provide leading-edge technologies, services and solutions to industry professionals. Meet & Match Session: In making the event an avenue for the industries to meet together, Meet & Match session are being organized to facilitate and benefit through social session. 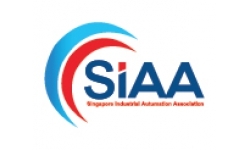 We are a regional organizer for renowned Industrial Automation, Manufacturing & Process Industry and Oil & Gas Exhibitions and Conference holding in Vietnam, Malaysia, Indonesia and Thailand. We are humbly getting several supports of participation from Thailand, Malaysia, Singapore, Japan, Germany, Korea, Czech Republic and other countries. 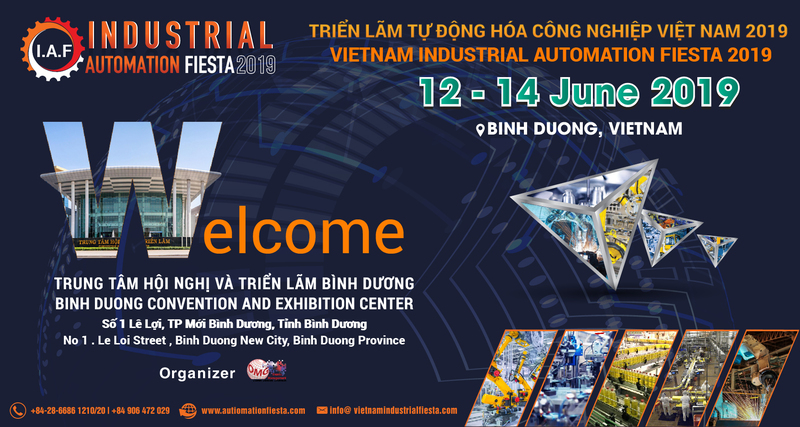 A very warm welcome to all Exhibitors at the Vietnam Industrial & Manufacturing Fair/ Industrial Automation Fiesta/ 3D Print Fiesta 2019 exhibitions and conferences. 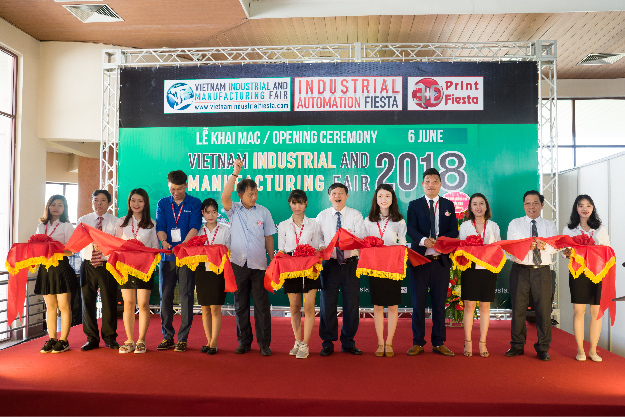 To all guests, we welcome you to Binh Duong & Bac Ninh, and have an enjoyable stay at the heart of the largest industrial and manufacturing in the Vietnam. 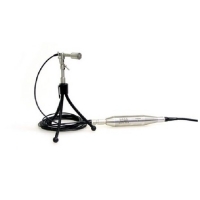 Should you have further enquiry, please do not hesitate to approach us. 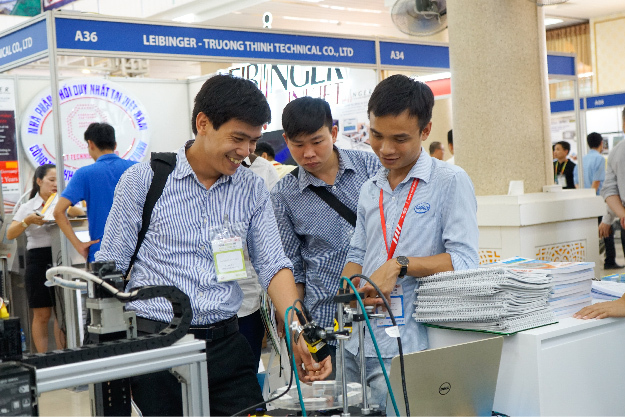 We wish you SUCCESS and a REWARDING exhibition and business networking at Vietnam Industrial & Manufacturing Fair/ Industrial Automation Fiesta/ 3D Print Fiesta 2019! 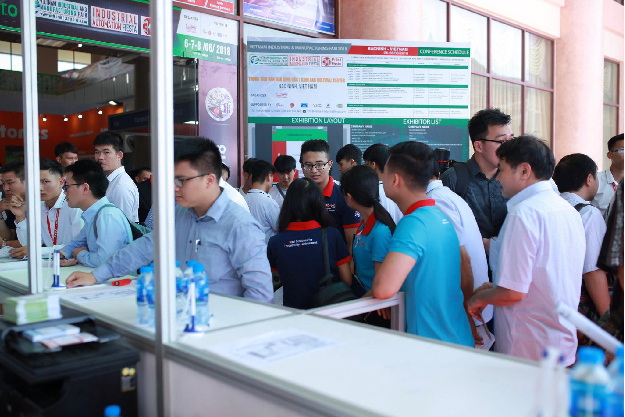 We have joined this exhibition for several times Binh Duong is a great destination for not only Azbil but also all of othercompanies to come and explore its potential market and business environment. I like the way the exhibition organizer does marketing. 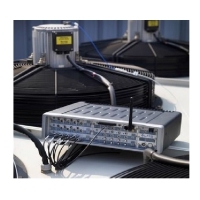 Thanks to it, the bridge connecting enterprises and customers becomes more precise and convenient. Once again, let me send a big thank you to the arganizer for working hard and being thoughtful. 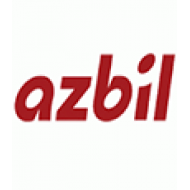 Hope that Azbil could take part in more future show held by OMG Events. 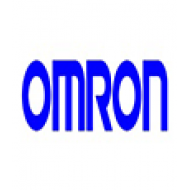 I am very excited to represent OMRON to participate in VIMF. At first i am extremely grateful to the organizer for professional set-up, leading to the convenience for both exhibitors and visitors. We are absolutely satisfied with the result that we have achieved at this exhibition. 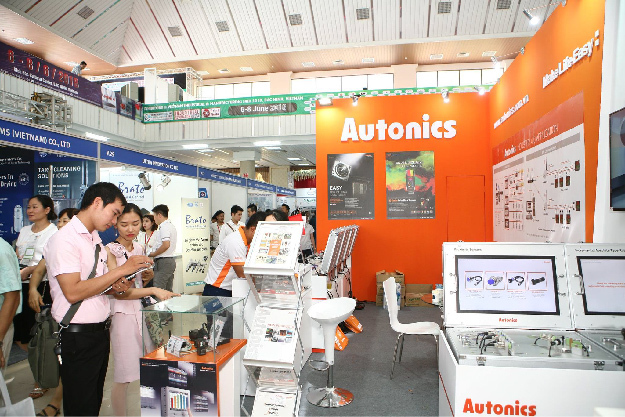 There are many visitors paying attentionto our products and solutions in industrial automation field. This is a very concentrated exhibition in the region. 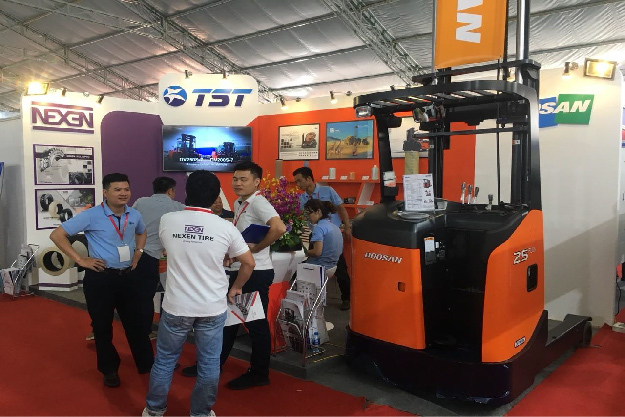 We gained and met a lots of potential and order during this expo. Thank you ans see next year. We have always desired to take part in this kind of exhibition. And it is such an honor that we were invited to be an exhibitor at VIMF. This is the very first specialized 3D exhibition organized in Vietnam. 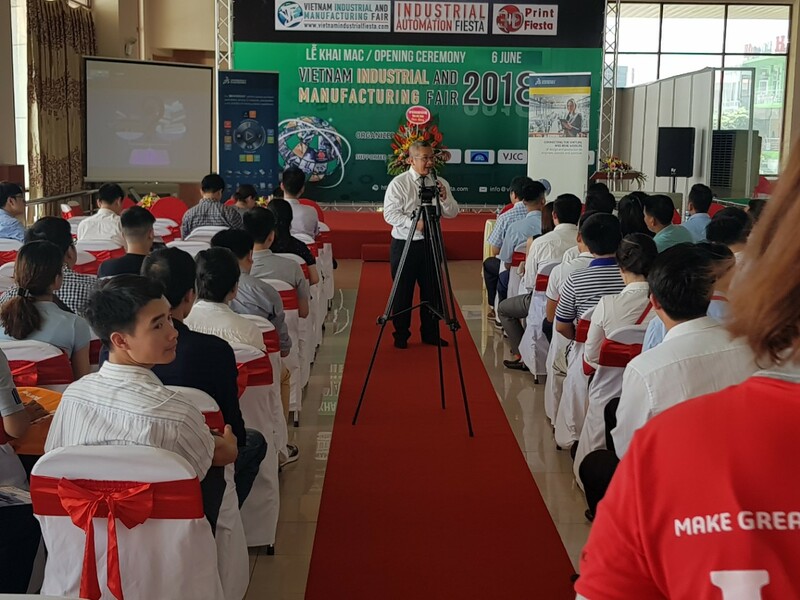 We are proud of being one of the early movers in studying, manufacturing and distributing 3D scanner and 3D printer in Vietnam. VIMF was professionally and effectively organized. At this exhibition. We got a chance to connect with a wide range of targeted of targeted customers and show them our newest products and services. Wish the exhibition a great success and development year by year. is an international standard facility for national and international conventions, large scale public and trade exhibitions, corporate meetings, specialized events and banquets. The interior of the BICEC is fully air-conditioner, with ceiling lights, fire fighting & alarm system, CCTV and general security guards at public areas and free Wi-Fi access. Covering a total build-up area of 16,400 m2, the BICEC offers Multi-purpose function hall, Convention hall and Meeting rooms. These halls may be used for national and international conventions, large scale public and trade exhibitions, corporate meetings, specialized events and banquets. By Plane: Tan Son Nhat Airport is Vietnam’s largest international airport. There are two terminals: the shiny, pleasant international terminal which took over all international flights from 2007, and the old but functional domestic terminal 200 metres away. The airport is conveniently located about eight kilometres from the heart of the city. Ho Chi Minh City Airport offers nonstop flights to 58 cities. 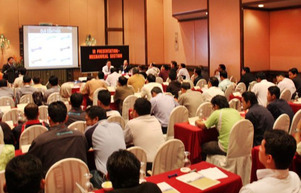 Every week, at least 1,358 domestic flights and 1,456 international flights depart from Ho Chi Minh City Airport. 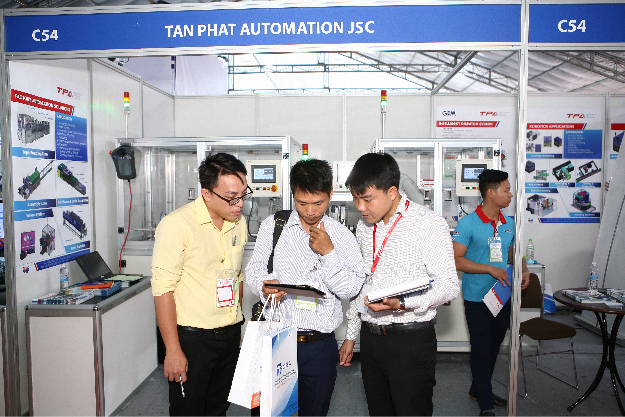 Thank you for your support to Vietnam Industrial Automation Fiesta 2019. 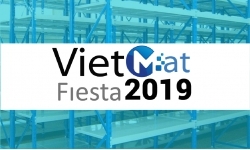 Please click HERE to download and fill in the Form of Hotel Booking for your booking confirmation and send back to Ms Linda at linda@vietnamindustrialfiesta.com before 25th May, 2019. 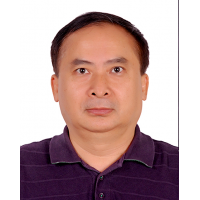 Overview: Binh Duong is not really famous as a destination for tourism but an industrialized province with high economic growth rate. With lots of encouraging policies from the government, up to 2006, there have been 1285 FDI projects with aggregate capital of over $6.5 million. 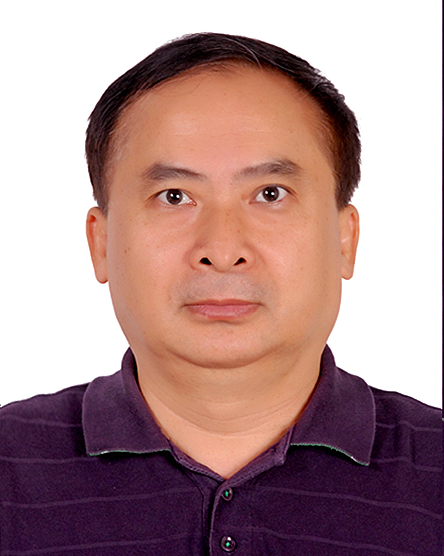 In the same year, Binh Duong continuously led Provincial Competitiveness Index with 76.23 scores while Hanoi and Ho Chi Minh City just ranked accordingly 40th (50.34 scores) and 7th (63.39 scores). Do and See: Though Binh Duong is more suitable for expats who come to live and work rather than to travel, there are still some interesting cultural activities that are significant for Binh Duong province and cannot be missed.